Oil of Oregano does what? Yes, Oregano is wonderful in salsa and an array of yummy food, however this herb can do so much more than tempt our taste buds. I have recently done a lot of research on Oil of Oregano since my husband brought it to my attention. WOW! This herb is quite special. Oil of oregano, which is distilled from the flowers and leaves of the oregano plant, could be one of nature’s most powerful antibiotics. This natural and versatile oil can be used in multiple ways to help defend you from infection by dangerous bacteria. Oregano is used for respiratory tract disorders such as coughs, asthma, croup, and bronchitis. It is also used for gastrointestinal (GI) disorders such as heartburn and bloating. Other uses include treating menstrual cramps, rheumatoid arthritis, urinary tract disorders including urinary tract infections (UTIs), headaches, and heart conditions. The oil of oregano is taken by mouth for intestinal parasites, allergies, sinus pain, arthritis, cold and flu, swine flu, earaches, and fatigue. It is applied to the skin for skin conditions including acne, athlete’s foot, oily skin, dandruff, canker sores, warts,ringworm, rosacea, and psoriasis; as well as for insect and spider bites, gum disease, toothaches, muscle pain, and varicose veins. Oregano oil is also used topically as an insect repellent. Dr. Oz even provides a list of 5 ways Oil of Oregano can keep us healthy. Vaporize it: Dangerous bacteria can inhabit your respiratory system and stir up trouble. To help your immune system fight a respiratory infection, put one drop of oil of oregano in a bowl of steaming water. Put a towel loosely over your head and inhale the steam once a day until you feel better. Of course, if your doctor has prescribed you antibiotics, don’t stop taking them, and be sure to see a doctor if your symptoms are severe or don’t improve. Take it for your tummy: Animal studies suggest that oregano and oregano oil can help fight parasitic infections and reduce infectious diarrhea. It may also affect the digestive ecosystem and alter the stomach’s emptying rate. The only side effects I can find are a mild upset stomach. Other concerns are Lithium interacts with Oregano. Oregano might have an effect like a water pill or “diuretic.” Taking oregano might decrease how well the body gets rid of lithium. This could increase how much lithium is in the body and result in serious side effects. Talk with your healthcare provider before using this product if you are taking lithium. Your lithium dose might need to be changed. Anyone with an oregano allergy should not use oil of oregano. Pregnant and breastfeeding women should avoid oil of oregano, as it has not been tested in pregnant women. Always talk to your doctor before trying a new supplement or remedy. I must say I am quite impressed and you can count on seeing some new products soon through Wildroot Naturals with this powerful oil. How can Oil of Oregano benefit you? Would you be willing to try it? It’s almost that time of year again, the bugs come out and we need to protect ourselves and the kids from those bites! So what’s the big deal? Put some bug spray on and go about your business. WAIT! The conventional bug sprays you find on the shelves contain DEET. DEET is a chemical that has been shown to have some adverse effects in humans. The most common is a local skin reaction where the DEET is applied. Itching, burning, or redness of the skin can occur anytime anything is applied to the skin. In the case of DEET, the likelihood of irritation is a bit higher than average. DEET is designed for use on the skin but not on clothing. In fact, it can change the consistency of certain types of plastics, effectively dissolving them. When you spray it on your skin, it gets absorbed and eventually enters the bloodstream. It pumps through your nervous system and has been proven to kill brain cells, causing neurological damage. If you have heavy exposure to DEET, you may experience memory loss, headache, fatigue, muscle and joint pain, and shortness of breath. DEET prevents bug bites and protects kids from serious illnesses like Lyme disease and West Nile Virus–but there are still many who question its safety. What is more harmful: the risk of infection from an insect bite or the potential health effects of the ingredients that make insecticides work? But the bigger concern about DEET is an association with seizures. There have been 10 reported cases of seizures in children after the application of DEET, with the last one reported in 1992. In its most recent statement, the EPA argues that there are an estimated 90 million DEET users in this country, but the risk of seizure among DEET users is only one in 100 million. DEET was developed and tested in the 1940s and 1950s by the U.S. Army for use in jungle warfare during World War II, DEET is extremely efficient at repelling mosquitoes, ticks, fleas, chiggers and blood-feeding flies such as black flies and deer flies. In addition to popular forms such as aerosols and pump sprays, DEET is also found in towelettes, lotions, creams and gels. The chemical keeps insects away for hours after application and can be applied over sunscreen. Although the Environmental Protection Agency re-approved the use of DEET in 1998 after an extensive safety review, new data suggests that the substance may affect our cells in unintended ways. Never apply bug sprays over cuts, wounds or irritated skin. Do not apply on hands or near the eyes and mouth, especially of young children. Do not allow young children to apply DEET products themselves. After returning indoors, wash bug spray-treated skin with soap and water. Heavy application is not necessary to protection, so apply it sparingly. Some bug spray products cannot be used on children under three years old, so always check the label to make sure. Are there alternatives to DEET? Yes, there are most definitely natural alternatives to DEET Bug Spray. There are very potent essential oils out there that do a wonderful job and don’t harm us, our family or furry friends in anyway. Wildroot Naturals sells “Shoo Bug!” Bug Spray that is DEET and chemical free, and nothing but natural ingredients. So it’s great for everyone in the family including your little ones. Yes, that includes your dogs as well. 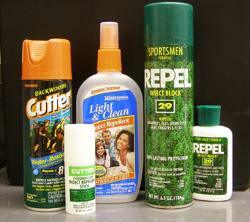 Do you use Bug Sprays containing DEET? Why or why not? What are your thoughts on DEET? Coconut oil is amazing…learn about it, use it! Thank me later. 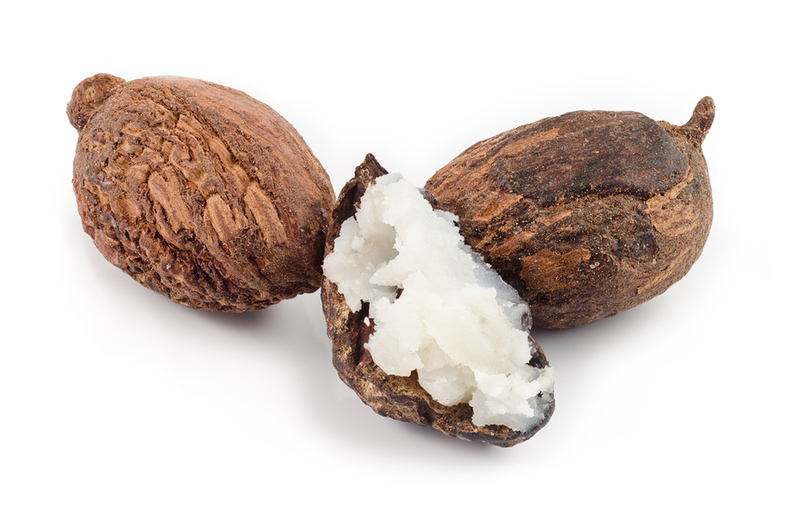 What is Shea Butter? Why would I want to use it? Shea butter contains several derivatives of cinnamic acid, a compound common to cinnamon and balsam trees. In the May 2010 issue of the “Journal of Oleo Science,” Toshihiro Akihisa and fellow researchers published the results of a study that investigated the effects of four triterpene acids and four triterpene cinnamates isolated from Shea butter on tissue swelling in mouse skin. The scientists reported that Shea butter not only demonstrated anti-inflammatory benefits, but one compound, lupeol cinnamate, also prevented tumor development in a carcinogenesis test, a procedure in which cancer cells are literally “grown” in a culture dish. Shea butter contains vitamins A and E, as well as catechins, plant antioxidants also found in green tea. While it is unclear how well vitamins A and E in raw Shea butter are absorbed, there is evidence to suggest that cinnamic acid esters in Shea fat help to prevent skin damage from ultraviolet radiation. How can Shea Butter benefit me? 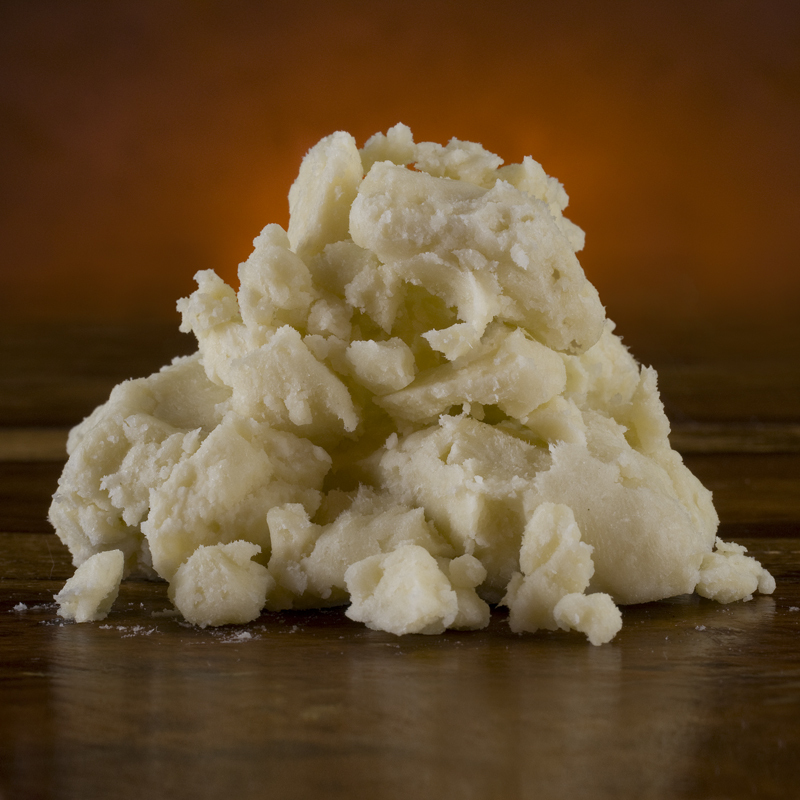 Have you ever used Shea Butter? If so, how? in what?